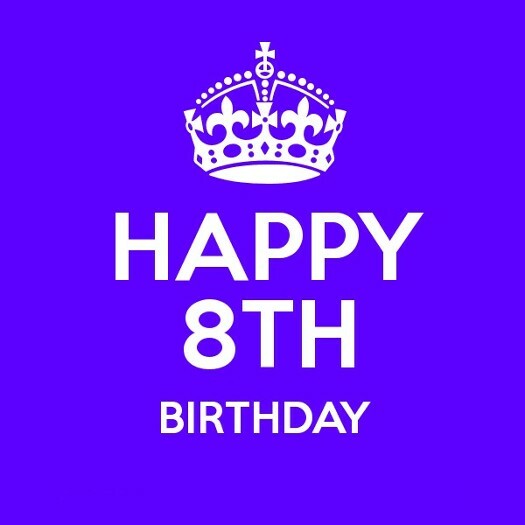 The British Gazette » Our 8th Anniversary! Well, Dear Reader, this organ celebrates it’s eight anniversary! Last year we stated: WHAT A DIFFERENCE A YEAR MAKES!!!!!!!!! BUT! What could possibly go wrong!!!!!!!!! We are beginning to get some answers!!!!!!!! !